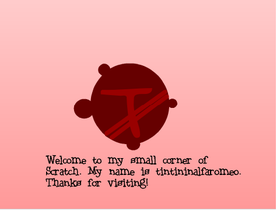 I am an amateur scratcher, and from my name, you can probably tell that I like cars, and Tintin. Check out my new test (or maybe soon to be real) account! THE BEST OF THE BEST!!!!! !